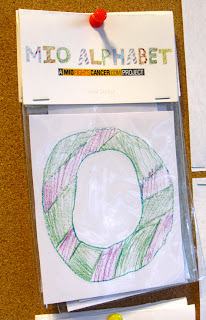 Mio is a 7-year old boy with Acute Lymphocytic Leukemia. He was diagnosed 2 years ago and has been bravely fighting the bi*chy disease and undergoing treatments such as chemotherapy, spinal injections, and monthly intravenous shots. These, together with his daily medications, are all very expensive. More Mio Art are available, there are notepads, gift wrappers and paper bags, magnetic boards, etc. To order, please click here. They accept payments thru PayPal (for credit card payments), bank deposit and COD. 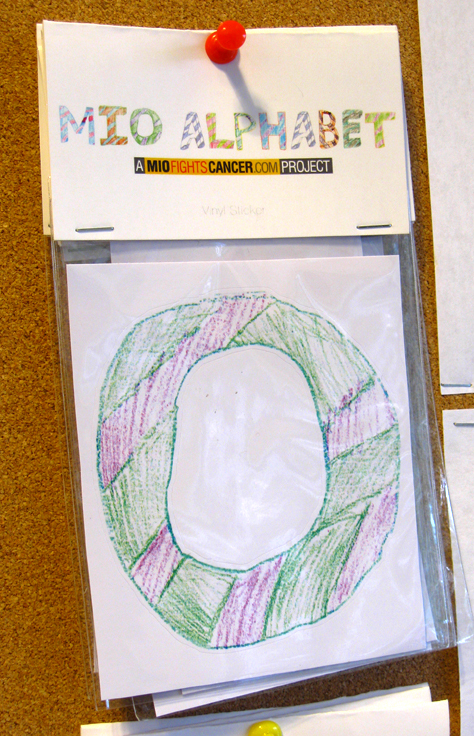 For more details, please visit Mio Fights Cancer and Mio the Artist. 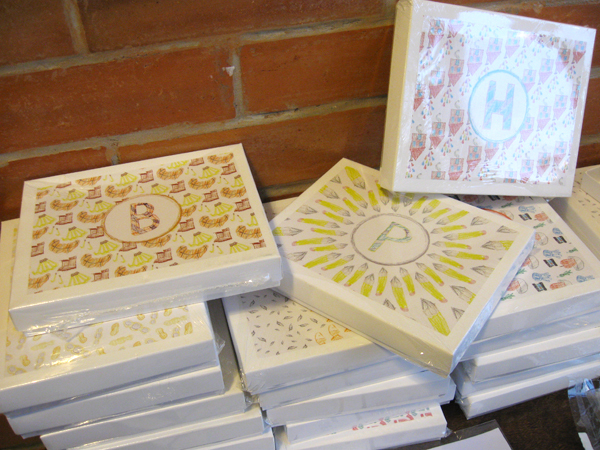 100% of the proceeds will go towards Mio's treatment, as well as extend aid to other children with rare diseases. Thanks to Jill Sabs for the heads up!